ATTENTION: First time home buyers. This is your opportunity to own your own home. 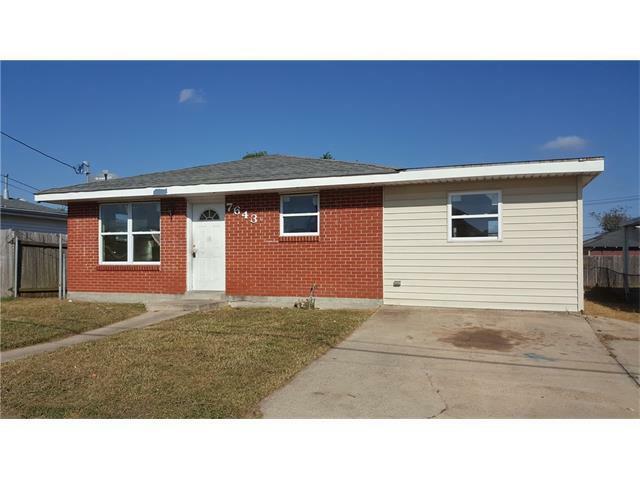 This 3bd 1 bath home is just calling out to you. Convenient location and great floor plan will make it easy for you. Offered by Fannie Mae. Call today for your private showing. Listing provided courtesy of Tammy N Randles of Century 21 Sela.